Several stories published on Wednesday, March 20 referencing a MNP report on auto insurance in B.C. versus Alberta are misleading because they fail to demonstrate that basic insurance in Alberta is the same as basic insurance in B.C. other than a veiled reference to the comparisons being similar without providing sufficient evidence. 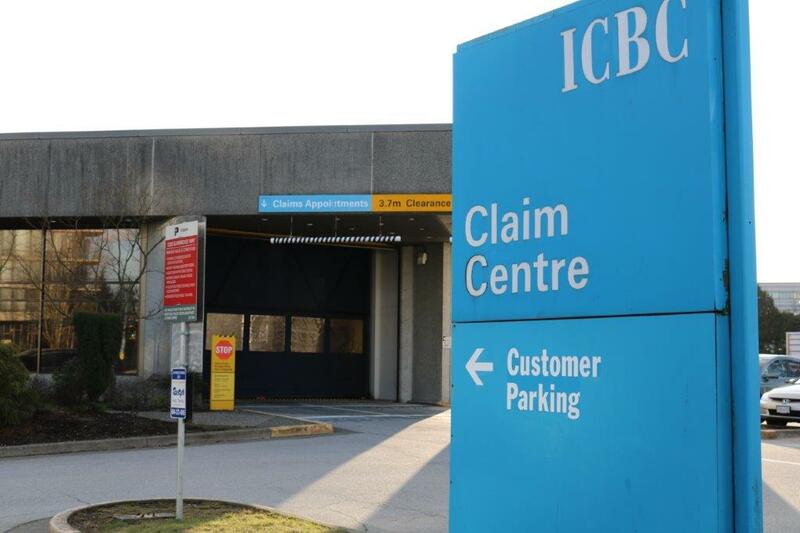 “It’s really leading the public to draw a false conclusion because you’re not providing sufficient proof,” said David Black, President of MoveUP, the union that represents workers at ICBC. “It actually shows quite a lack of understanding of what the benefits of public auto insurance are in B.C. and a lack of understanding of what service British Columbians receive through the public auto insurance system. Other quote-based comparisons, including one commissioned by the Trial Lawyers Association dated July 2017 which can be found at bit.ly/2U3W1GA, have shown B.C.’s insurance rates to be middle of the pack in Canada and are in line with other provinces that provide public auto insurance, namely Manitoba and Saskatchewan.